The Commercial Supporter Scheme has been designed for organisations who want to provide advice, goods, or services to our schools. Due to the many and diverse pressures on our school leaders’ time, they are a notoriously difficult clientele to reach through conventional channels. 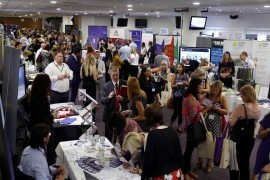 Becoming a Commercial Supporter offers a unique opportunity for you to connect with large numbers of educational decision makers in the North East. It provides you with a great opportunity to build your profile, gain invaluable market intelligence, showcase your successes, and most importantly, support the North East’s schools and young people. The SCHOOLS NorthEast network consists of all 1,300 schools in the North East region. Regardless of size, phase, academy status or any other variable all schools in the North East are part of our network. Whilst we exist to support schools in their entirety, our main stakeholders are Head Teachers, School Business Managers and Governors. Over 3000 school leaders, politicians, and education enthusiasts receive the SCHOOLS NorthEast Weekly Update. By becoming a Commercial Supporter you will have the opportunity to submit events and resources for inclusion. We also have a monthly Events Update in which you can publicise your events. There are also sponsorship opportunities for the Weekly Update starting from as low as £45. Recieve priority invites and advanced notice to our events. From large conferences to smaller stand-alone events and webinars, our events programme has grown considerably, as has our reach. 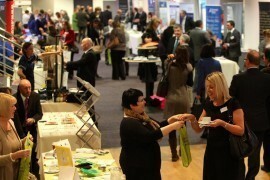 In the current academic year, we will have seen over 2500 delegates through these events. For more information or to become a Commercial Supporter email info@schoolsnortheast.com to request a membership pack and form. The annual cost of membership is calculated by your annual turnover and lasts 12 months, beginning once we receive payment. 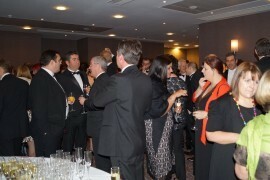 Sole traders and registered charities receive a 15% discount off all membership fees. We are the first and only school-led regional network in the UK.